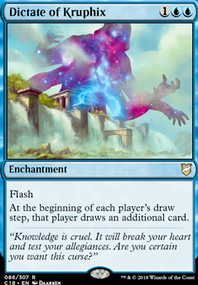 Get a nice big pool of mana while mostly not worrying about your commander getting destroyed, cast big spells with it, try to draw out your deck or just smash face with big creatures. Looking for suggestions, as long as they're not extremely high budget. 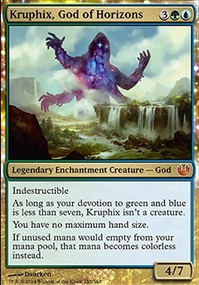 I want to play around with him, find a playstyle I like, so any blinging out with the more expensive cards I don't own will be bought later. Look MA, NO Library !!! !